Black Friday’s best sweater deals! 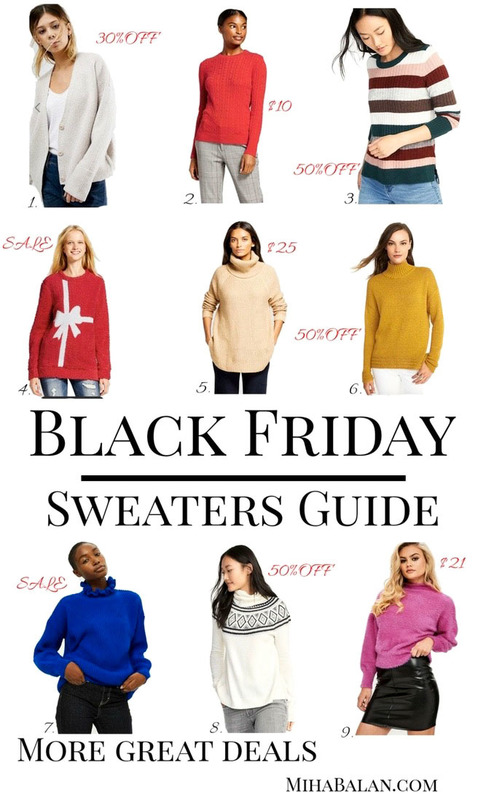 Like I said in my previous post, Black Friday beauty Guide I will divide my Black Friday posts in 3 categories and this is the section with the best Sweaters, really THE BEST! Cable Any Day Pullover – $10 ! comes in 10 different colours. Rib Knit Tee for Women – $37 but you can get 50% OFF on their website. Mustard Sweater – comes in 4 colours for $35 and you can get 50% OFF on their website. Long Line Jumper – comes in 4 colours and selling out very fast, $75. Turtleneck Sweater – $35 and you can get 50% OFF on their website. Pink fluffy High Neck Sweater – $44 but use the code FETCH50 to get 50% OFF. White Sleeve Sweater for Women $35 but you can get it with 50%OFF this weekend. J. 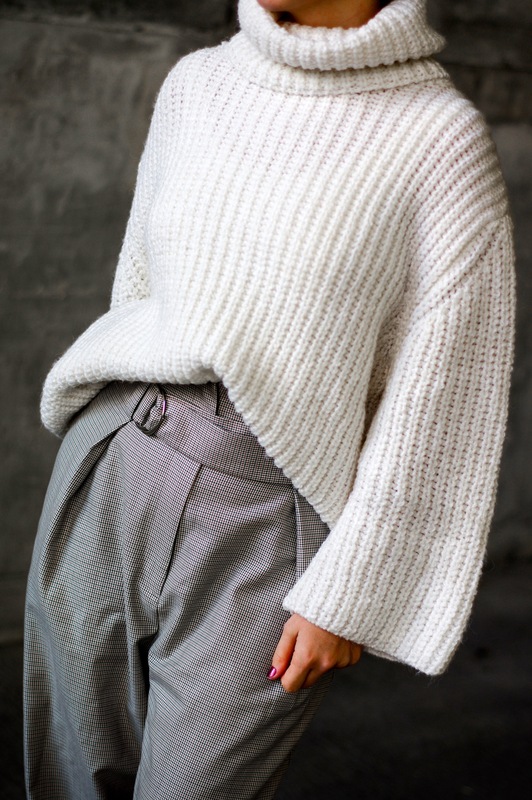 Crew Belted Sweater – it is NOW for $25, it’s really pretty. Cowl Neck Sweater – comes in 4 colours and it is down now to $28. Nordstrom – offers 20% on selected Sale Items. Luisaviaroma – 20%OFF on selected items with the code BF20. Which sweater do you like best? Have you already started shopping for Black Friday?